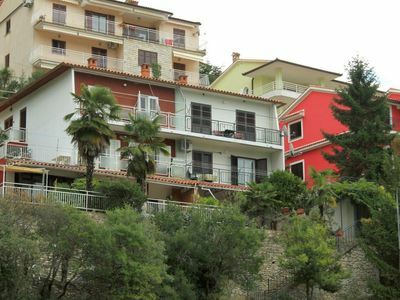 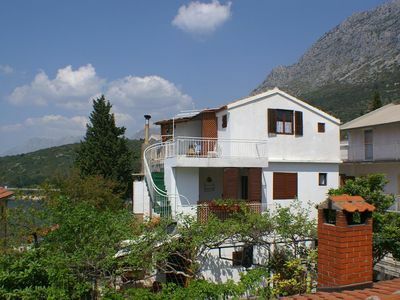 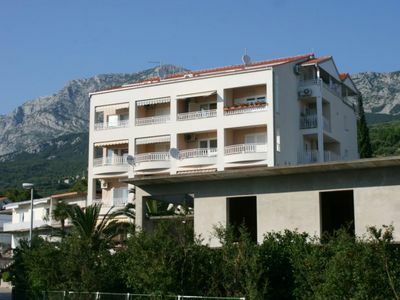 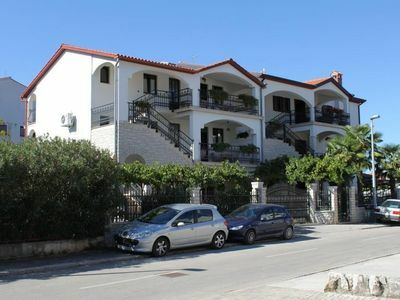 Above the center of popular little tourist place Brela you will find this harmoniously and stylishly furnished holiday apartment. 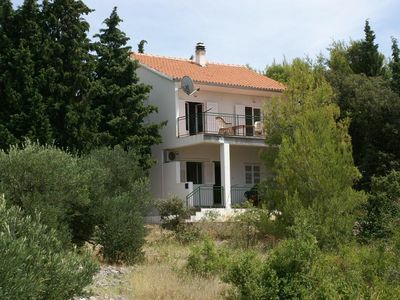 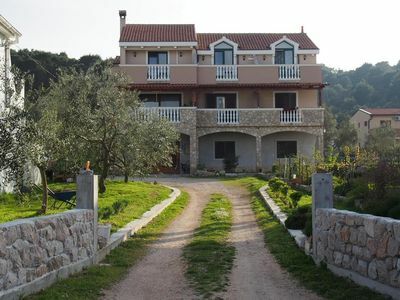 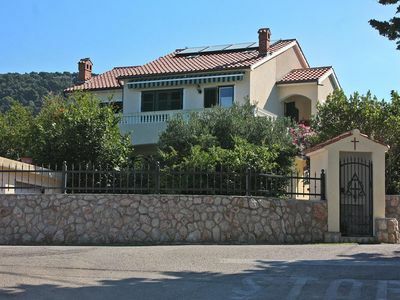 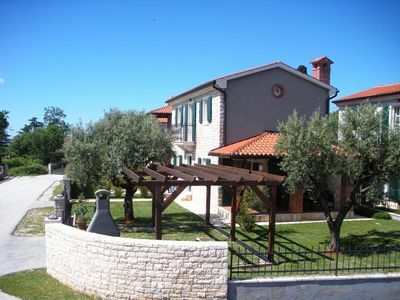 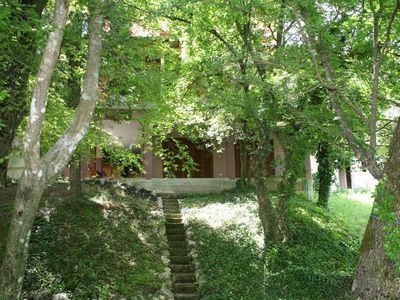 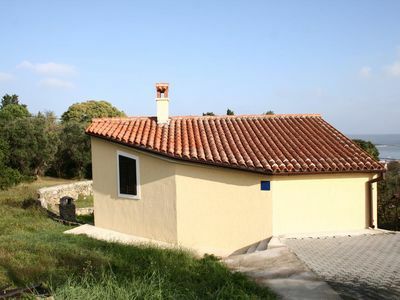 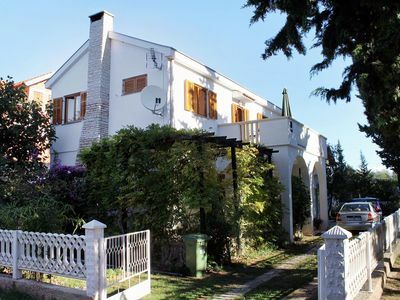 It is located on the third floor of a residential building surrounded by olive groves. 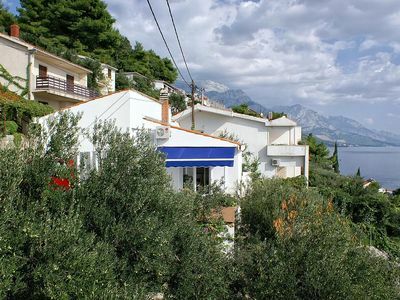 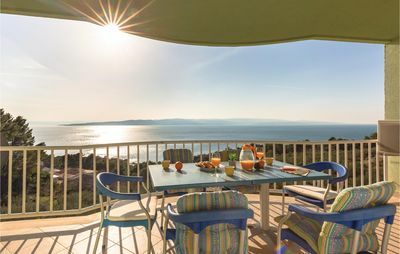 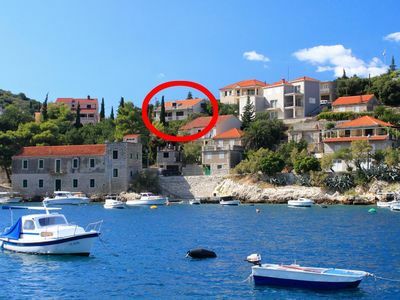 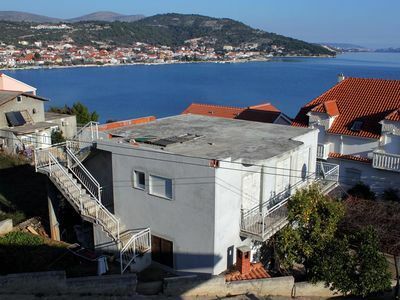 The apartment consists of kitchen, living room, bathroom, two bedrooms and a covered terrace with beautiful view on Brela and on the surrounding islands. 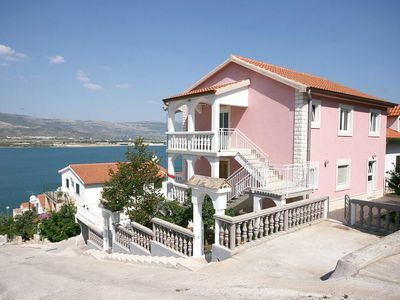 In a few minutes walk and over several steps you will reach the beach. 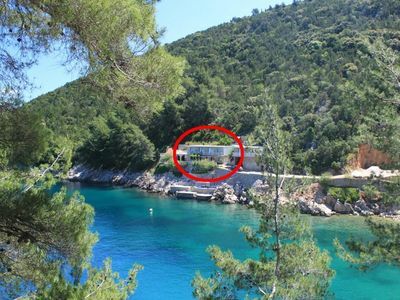 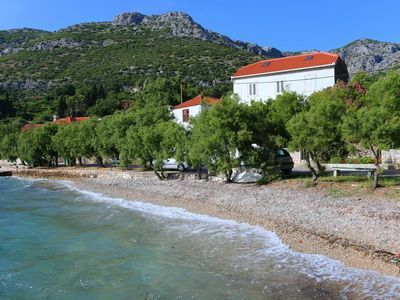 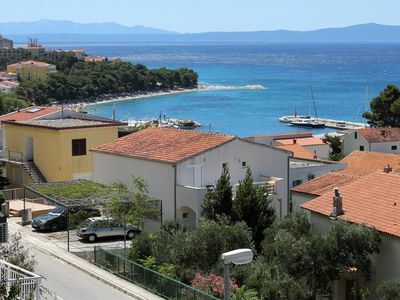 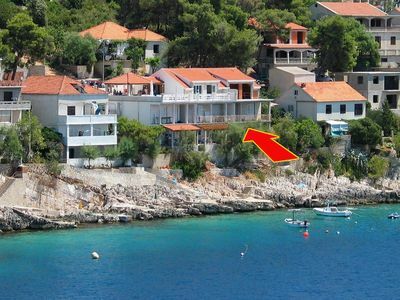 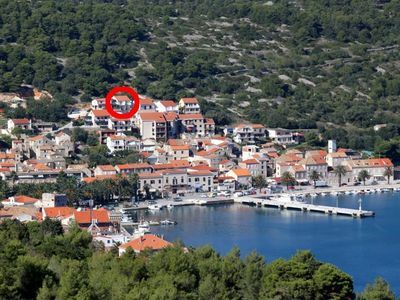 Brela is, with its white pebble beaches, ideal destination for a perfect family holiday with children.